Easy to install and package. Installation: Unfold the tent in 4 directions and pull the tent up and pull the tent beam.package: hold the short pole, forced under pressure to the inside is ok. 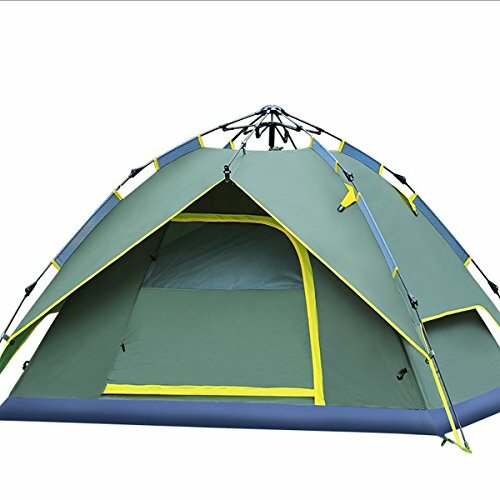 The hydraulic Tent can accommodate 3-4 person,Super-breathable, can reduce hot.Excellent windproof and waterproof performance. This Hydraulic Tent have three usage, External and internal together, single internal and single external.